Allergy Talk w/ Mom & Dad: When did you know my allergy wasn't a temporary thing? 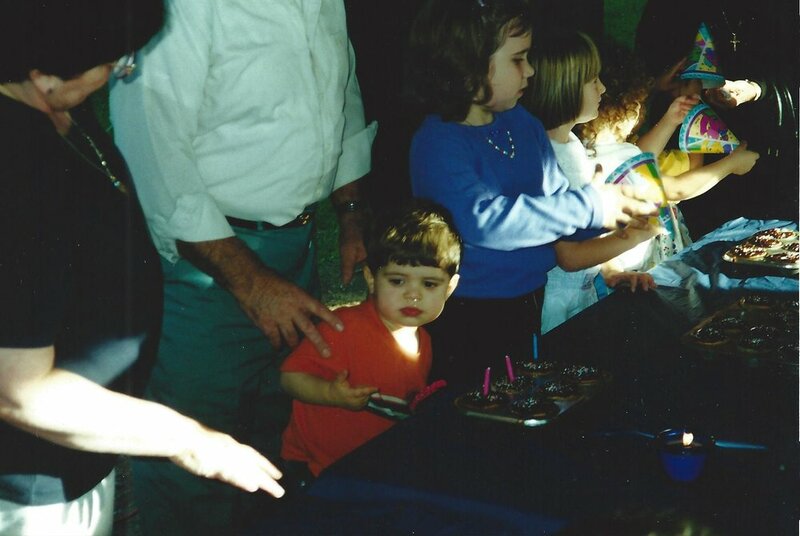 The birthday candles were on the cupcakes — "2 plus 1 to grow" — and my cousins were passing down the Barney hats. Then the reaction started. This episode originally aired in March. This week we talk about when my parents first realized my allergy wasn't temporary.